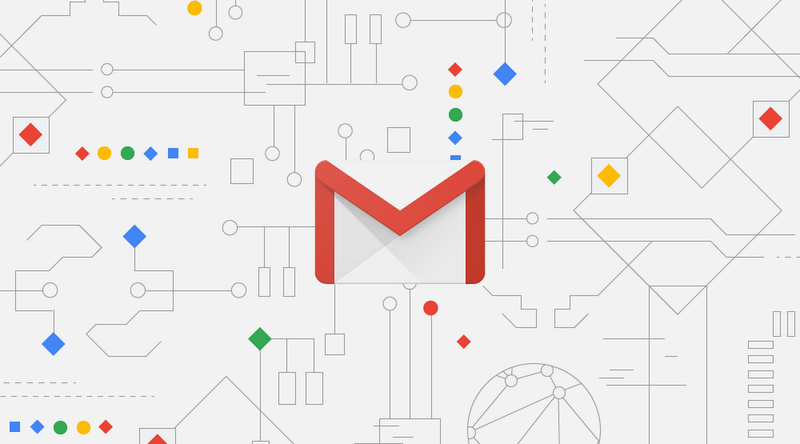 Recently, Google redesigned Gmail with a fresh new coat of paint and today, Google announced a new feature which is coming to the Gmail called Smart Compose. It is the next step, which utilizes the advances in AI to improve upon the already nifty Smart Reply. 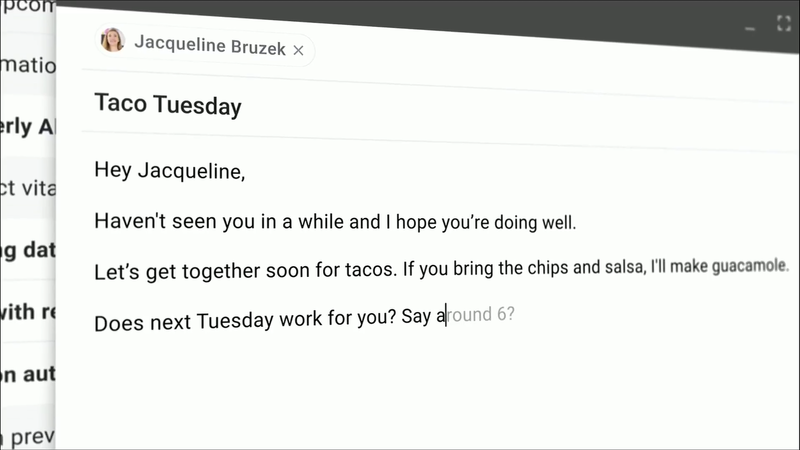 Google using machine learning for this which can almost write an email for you, based on recipient(s), subject line, and a few words in the body. You just start typing and Gmail will suggest the end of your statement. Simply press tab and keep going. The machine learning can even suggest addresses and times to meet, based on the subject and body. 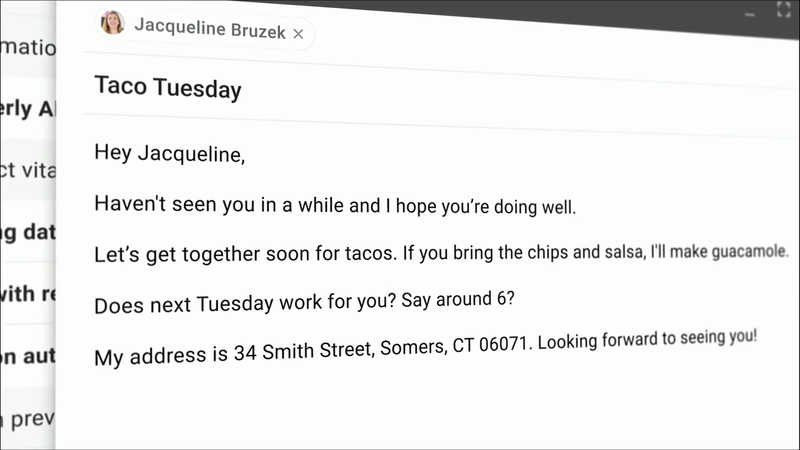 Smart Compose will be rolling out to Gmail users this month.